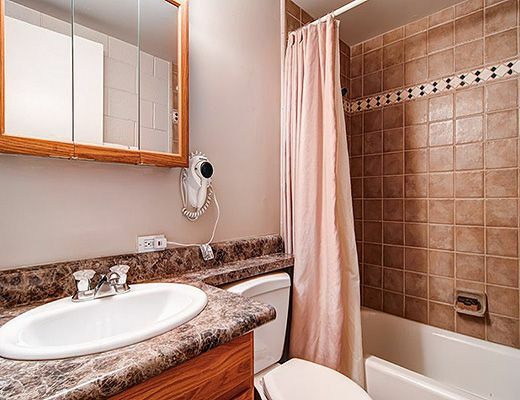 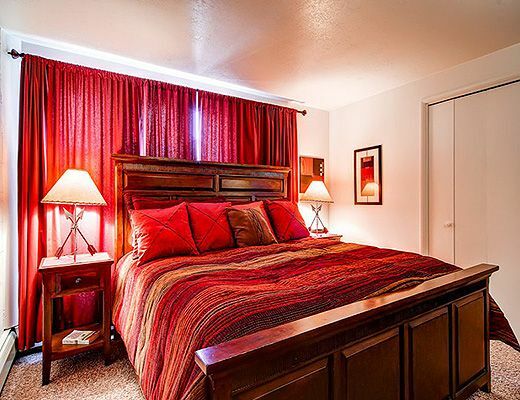 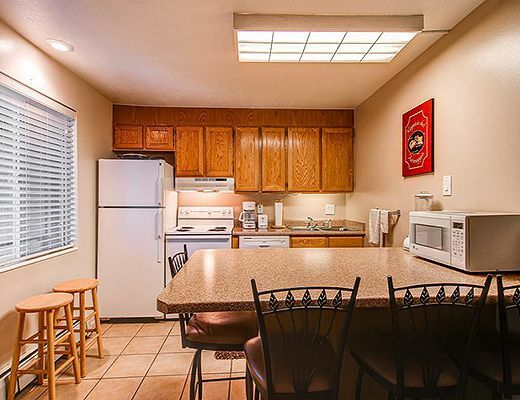 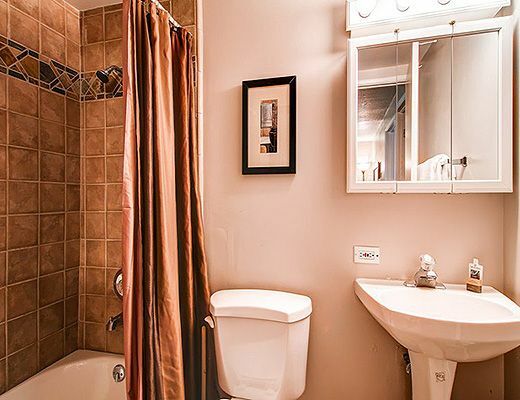 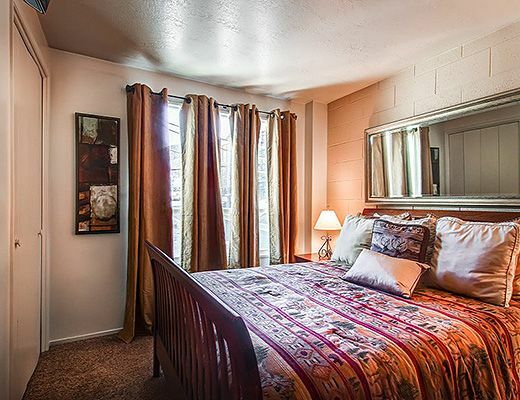 The king master has a private bath and the guestroom offers a queen bed. 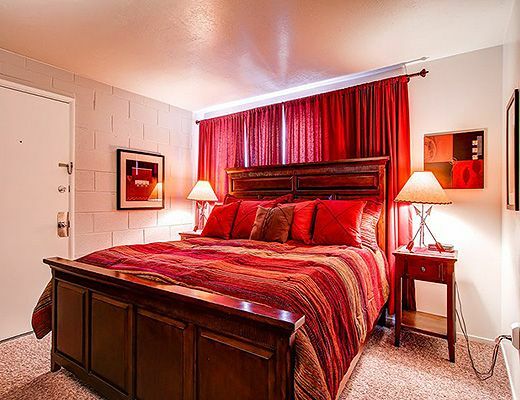 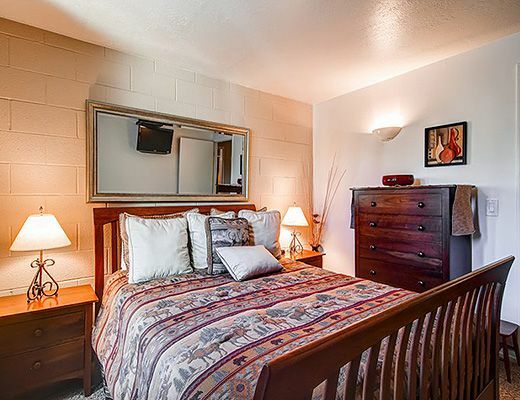 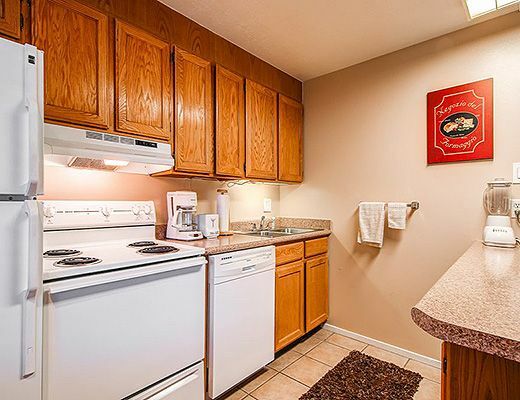 Each bedroom offers a flat screen TV with DVD player. 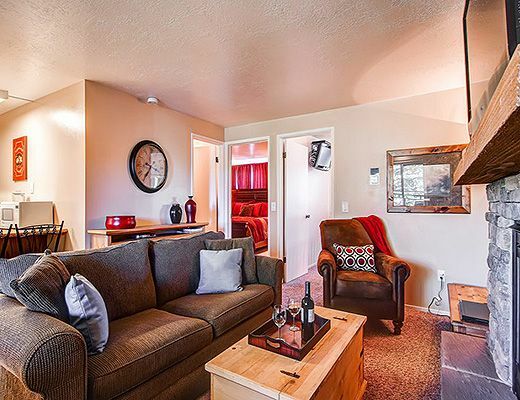 There is a sofa sleeper in the living room for two additional guests, complete with a gas fireplace and 42" cable TV with DVD. 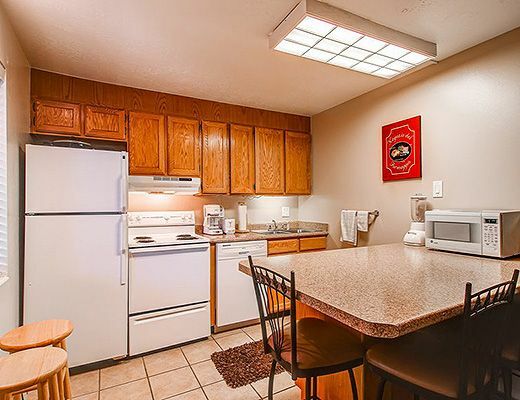 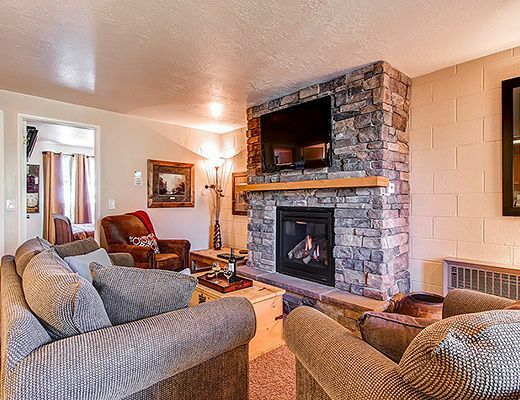 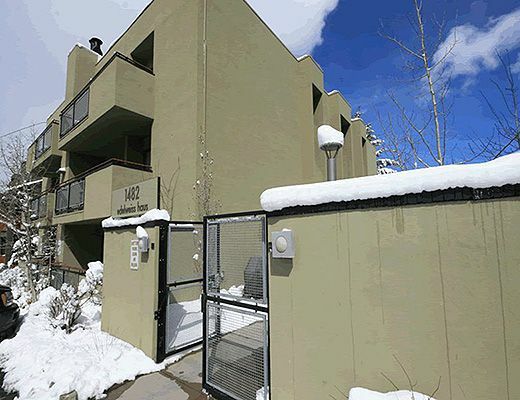 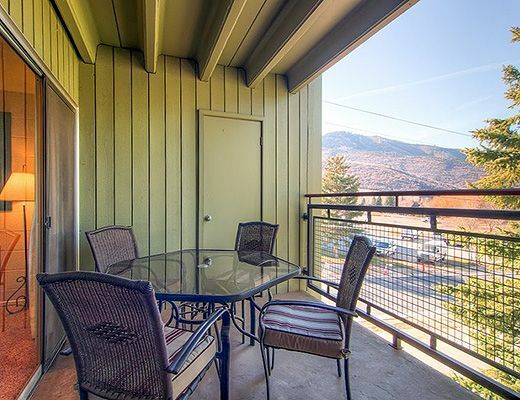 Walk to four ski lifts at Park City Mountain! 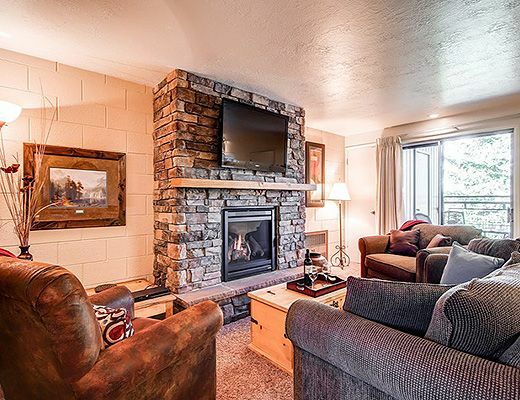 Hop on the free town shuttle to easily access Deer Valley Resort, Canyons Village and historic Main Street's shopping, dining and activities. 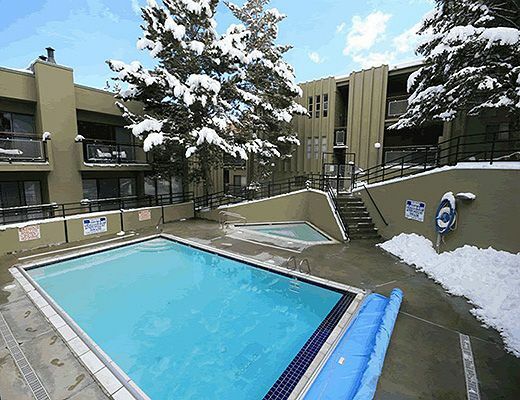 The Edelweiss Haus complex offers an outdoor heated pool and hot tub, open in winter/summer seasons, men's and women's saunas, central laundry and free wi-fi.